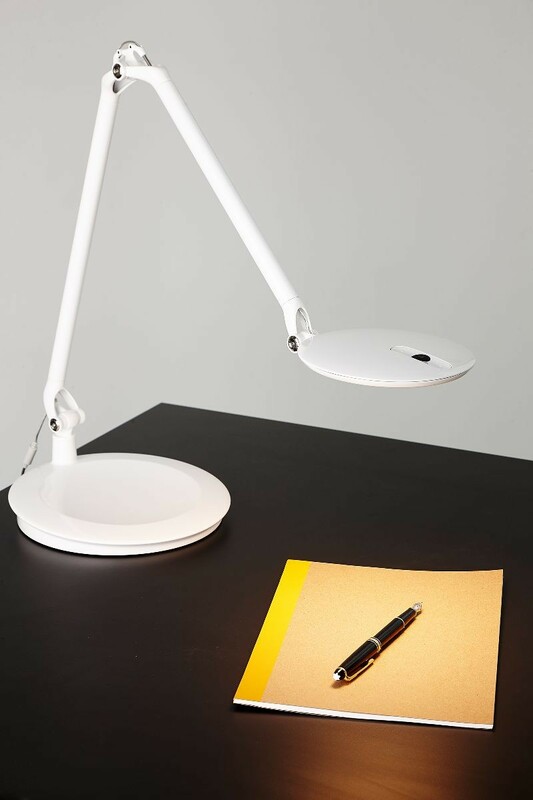 From its elegant, minimal aesthetic to its next-generation technology, the Element Disc LED task light is leading the LED revolution. 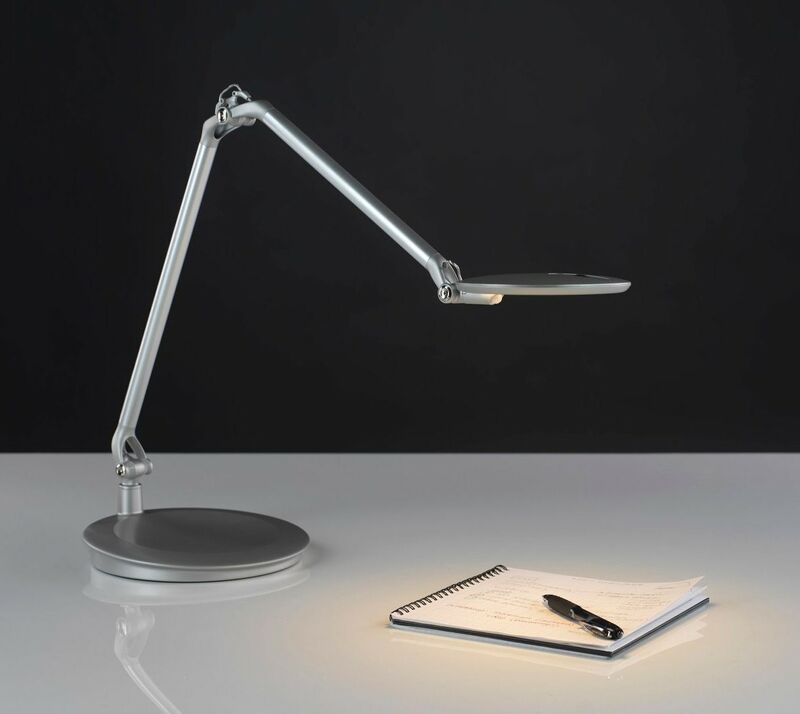 Utilizing innovative Thin Film LED Technology, it offers seven levels of brightness with just an effortless “pinch” of the light head. 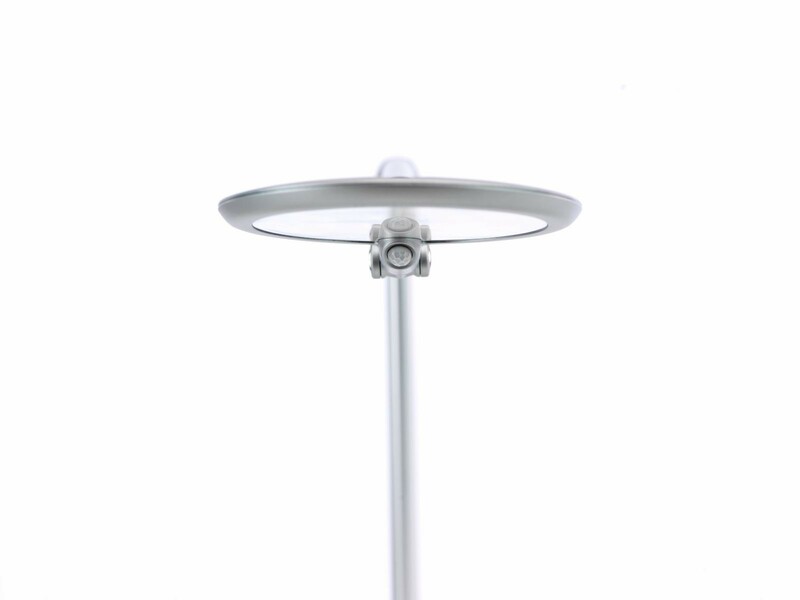 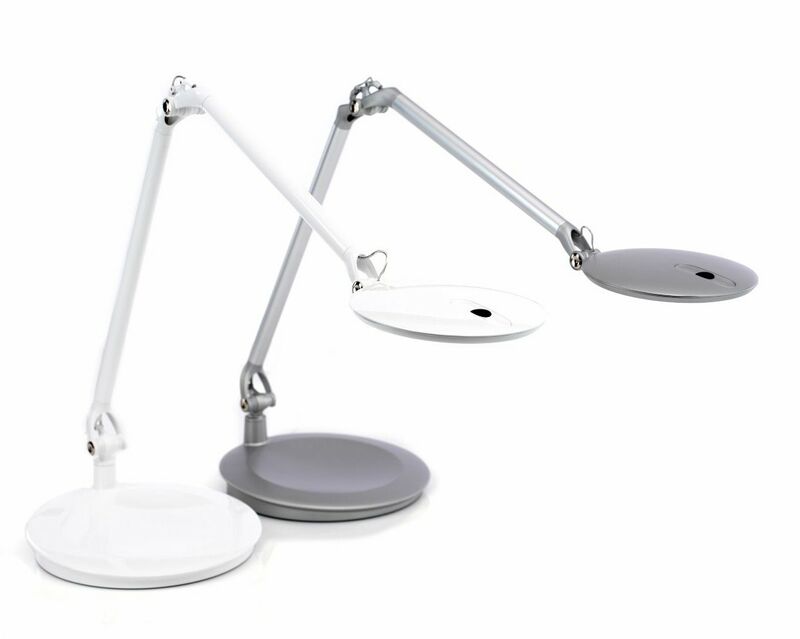 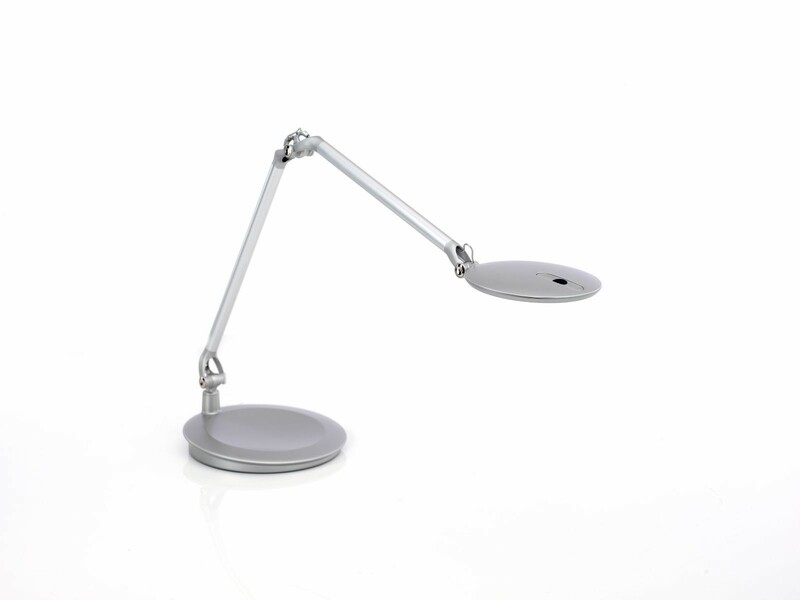 And taking advanced LED technology to a new level of sustainability, the Element Disc LED task light features an occupancy sensor that turns the unit on or off when the user enters or leaves the area. 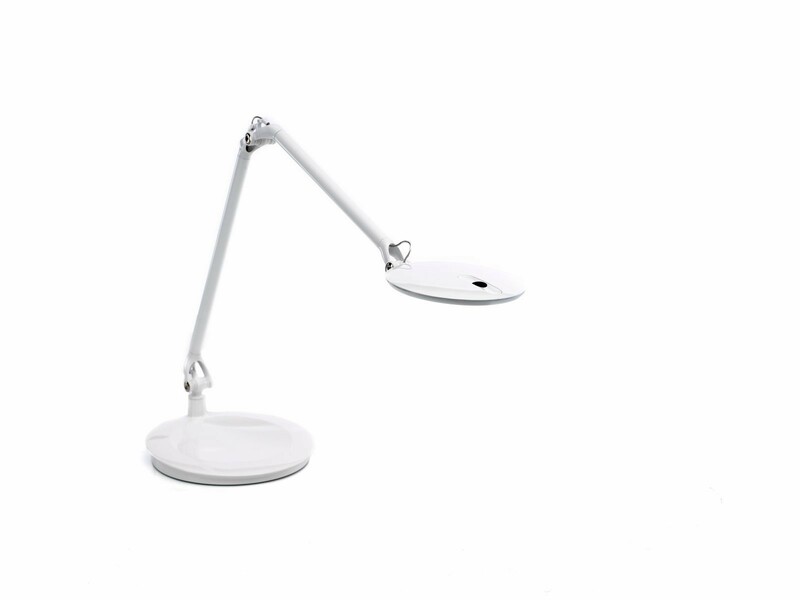 When not in use, it folds into a compact nesting position, with the form of the lamp head gracefully echoing that of the base.